Steve and Cassandra spent their first date watching Monsters, Inc.- and it's safe to say the duo were a match made in Disney heaven. 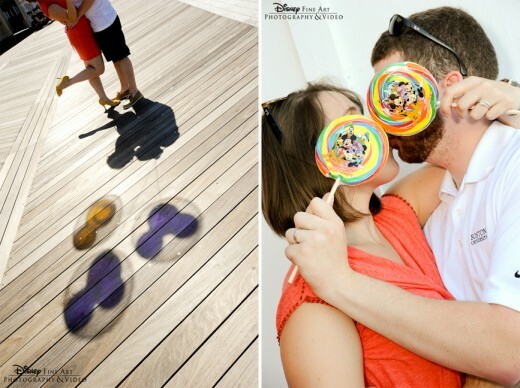 Their first trip to Walt Disney World together was, ironically, to celebrate the Disney's Fairy Tale Wedding of Steve's brother. The Happiest Place on Earth quickly became a second home to the couple, and there was no doubt in either of their minds where their honeymoon would be. 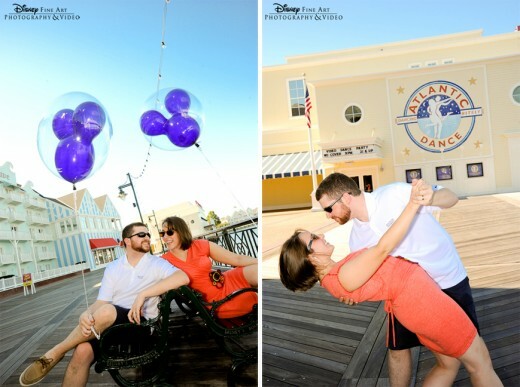 If you're planning a Disney's Fairy Tale Honeymoon, consider adding on a Honeymoon Portrait Session. 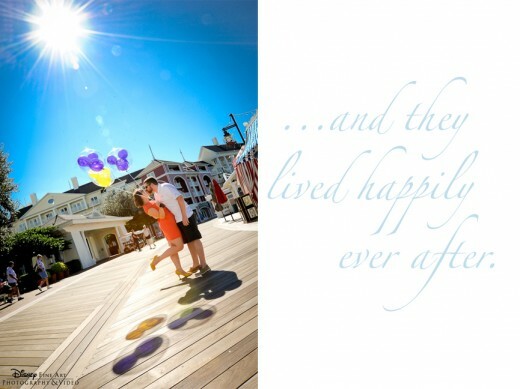 It's a special offering (and best kept secret) exclusively for Disney honeymooners!